Lamar Park is designed as an outdoor arboretum to be enjoyed for its' greenery, lovely walking trails, garden features, and quiet lake. 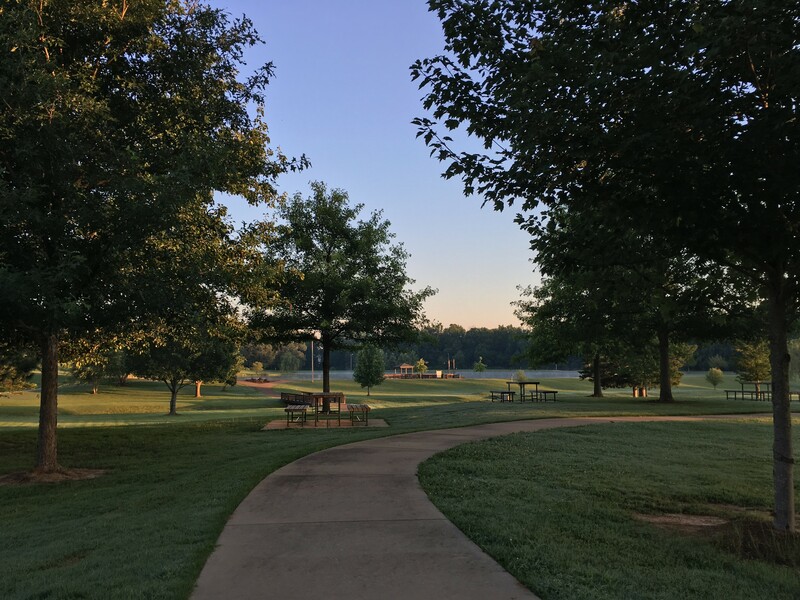 Many of the plantings at Lamar Park are delicate or in early stages of development, and the park does not lend itself to group activities, parties, or meetings. The mission and use of the park is to enhance the lives of its patrons through quiet outdoor pursuits with focus on individual or family activities and enjoyment. The City of Oxford provides several locations for gatherings of all types, for public free speech, social events and larger organized activities. No formal organized events are allowed. Reservations cannot be made and no outside equipment of any type may be brought into the park including, but not limited to: loudspeakers, commercial entertainment items, tables, chairs, grills, and the like. Thank you for keeping Lamar Park a success for its intended purposes.